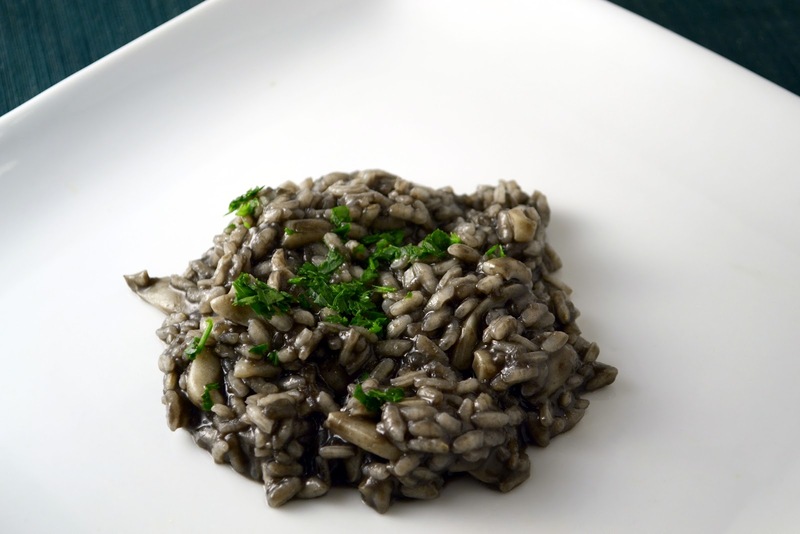 Love risotto! And al nero di seppia is even better! One of my favorite risotti! It will be helpful for all blogger. I'll write a post on my blog on it. thanks for sharing. Good post you have shared here keep it up Thanks a lot.